As a third-degree black belt in Tae Kwon Do, Kira works in action films and recently played Major from Ghost in the Shell in a Play Station fusion trailer. Currently, she is starring as the lead title character in the action/science fiction film, TIsiphone. Kira has a B.F.A. with a concentration in Performance for Stage/Screen, and she attended Governor's School for the Visual and Performing Arts for acting. Kira is has narrated young adult, fantasy, romance, and self-help audiobook novels. 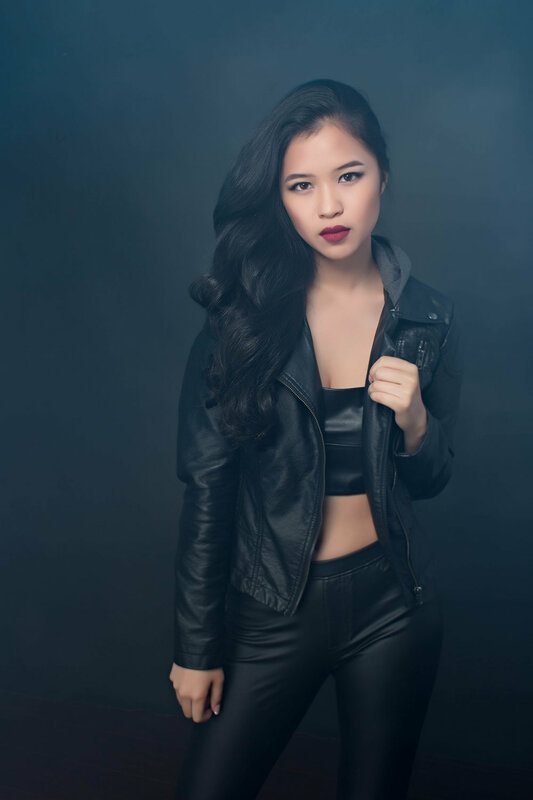 Her specialized vocal training includes dialects (British, Cockney, Southern, New York, Mandarin), the Arthur Lessac curriculum, and advanced articulation and performance. 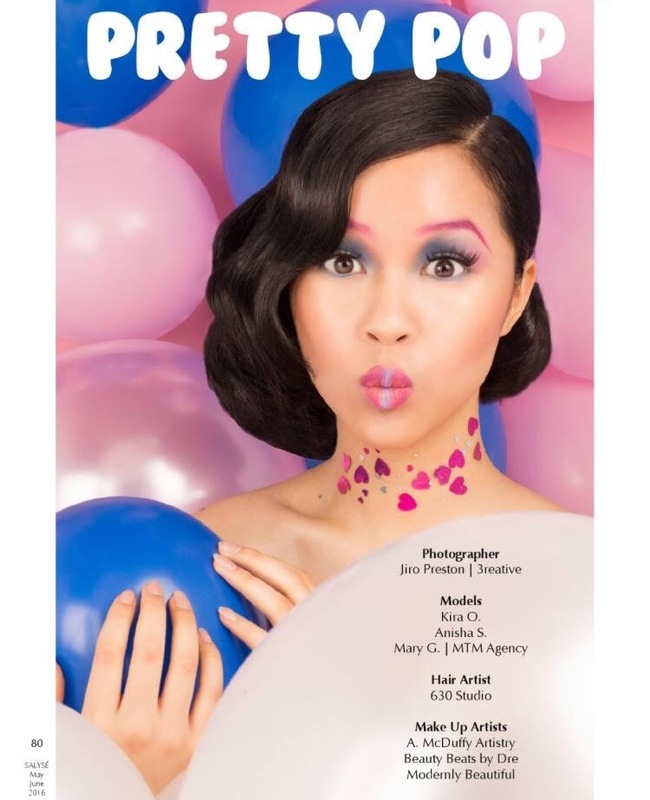 Kira has been published in commercials, campaigns, and widely-distributed fashion magazines. 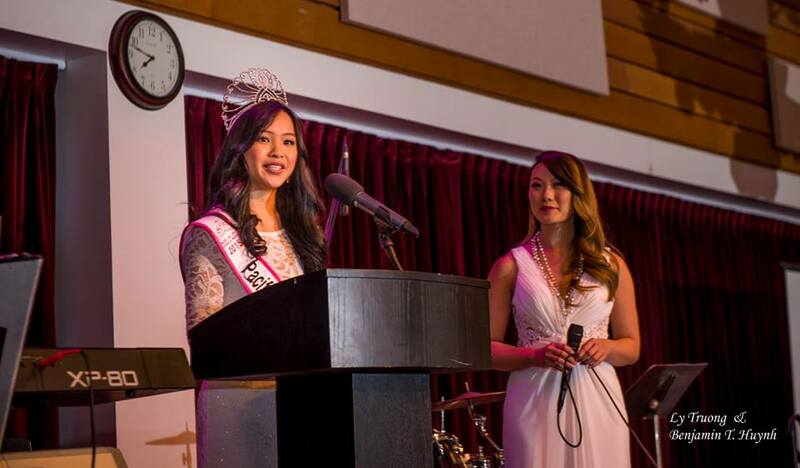 As 2015 Pacific Miss Asian American, she has extensive experience in glamour, lifestyle, and commercial work. 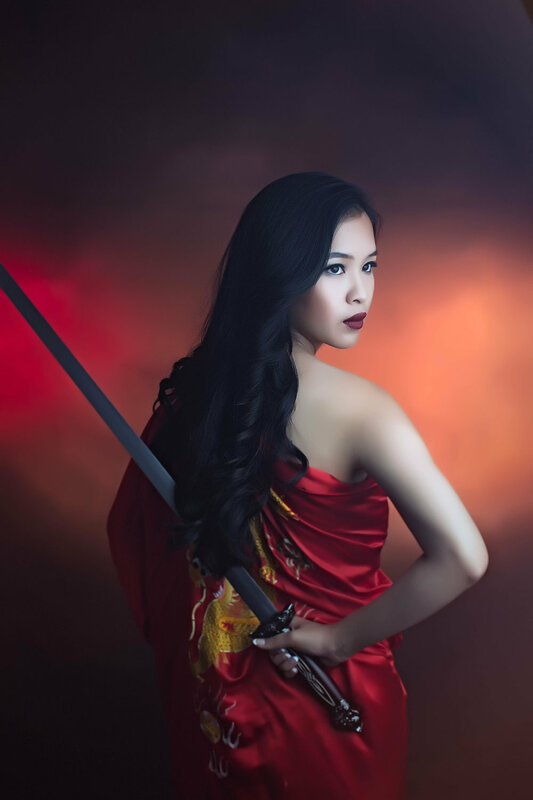 Kira uses her dance, martial arts, and acting training to bring life to action and beauty images. Her commercial appearances include Starbucks, Capital One, American Family Fitness, and Virginia Tourism Corporation. She has worked in campaigns for PBS, the United States Department of Health & Human Services, and the National Association of Broadcasters. For her complete credentials, view her resume. For testimonials, view her Model Mayhem profile. Kira is an advocate for adoptees on global, relational, and personal levels. She believes that all international adoptees should receive citizenship, healthy homes, and the freedom to put together pieces of their past. 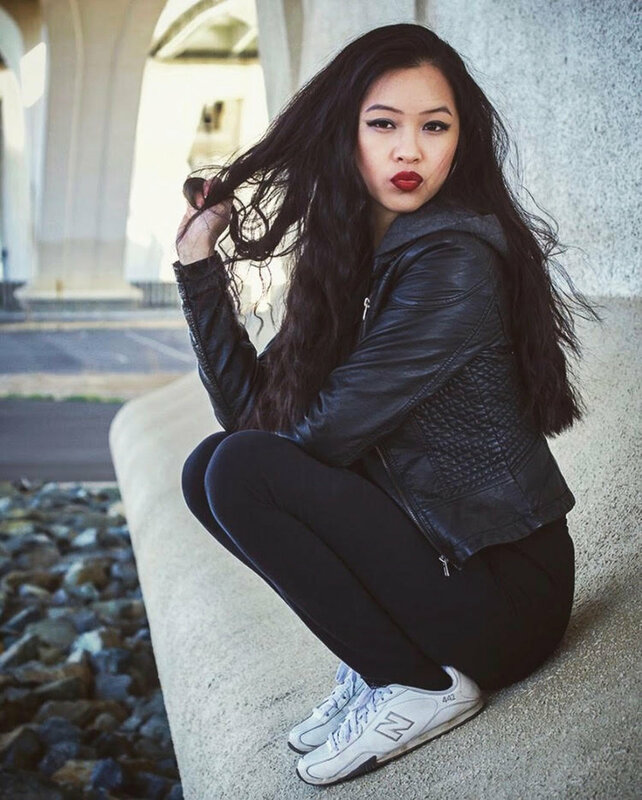 She advocates for the Adoptee Rights Campaign, and she is a brand ambassador for Overcoming Odds, which aims to restore a sense of belonging for adoptees, raise awareness for the adoption/foster care community, and provide resources for adoptive parents. See Kira's interviews, blog posts, and news reports here. View Kira's hosting resume here. 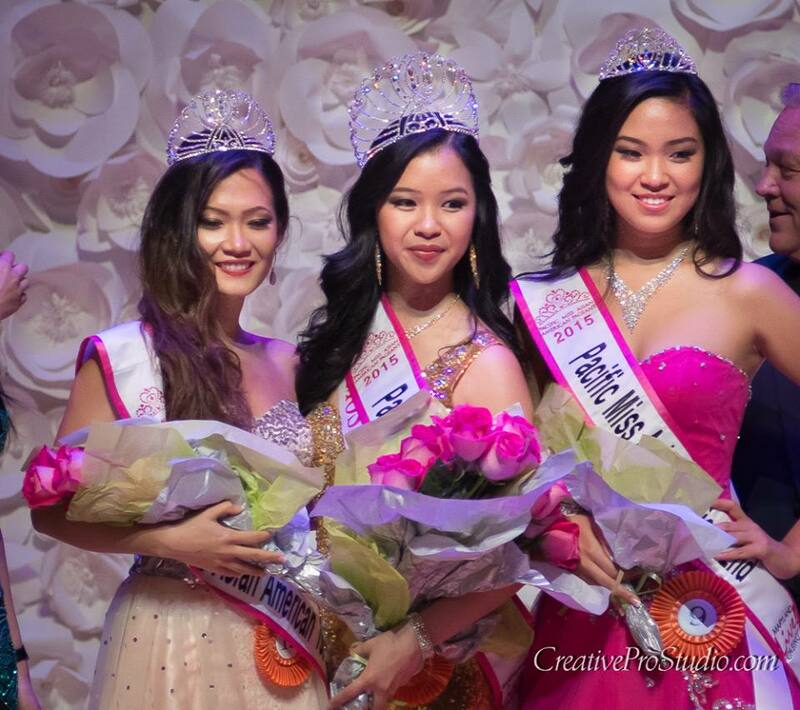 Kira is the first adoptee to win Pacific Miss Asian American. 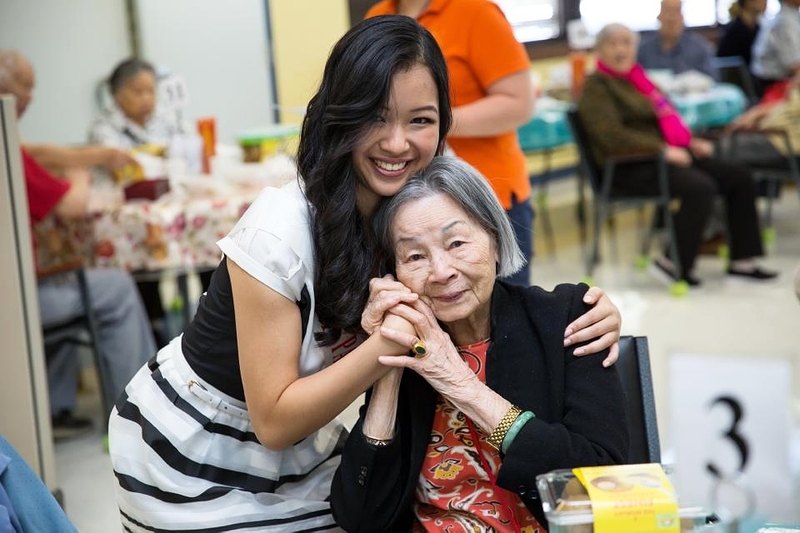 She also won the accolades Most Popular for her community outreach and Best Talent for her Chinese ribbon dance. During her reign, she served as an ambassador for the Asian American community and furthered her intercultural understanding platform. 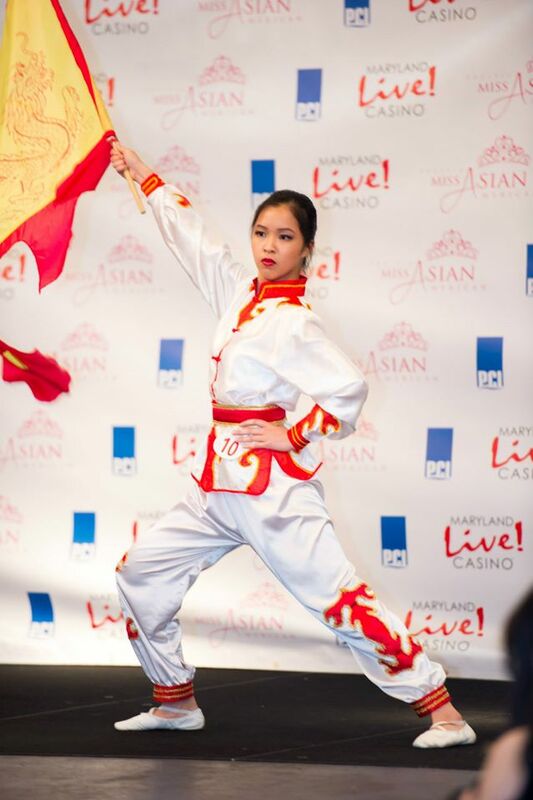 Kira delivered speeches, emceed, performed, and attended numerous events, including those at the U.S. Capital, National Museum for Women in the Arts, Korean-U.S. Science Center, Malaysian Embassy, Newseum, and Dior. Learn about Kira's journey to win the crown here. View all her appearances as titleholder here.